I just got exciting news! 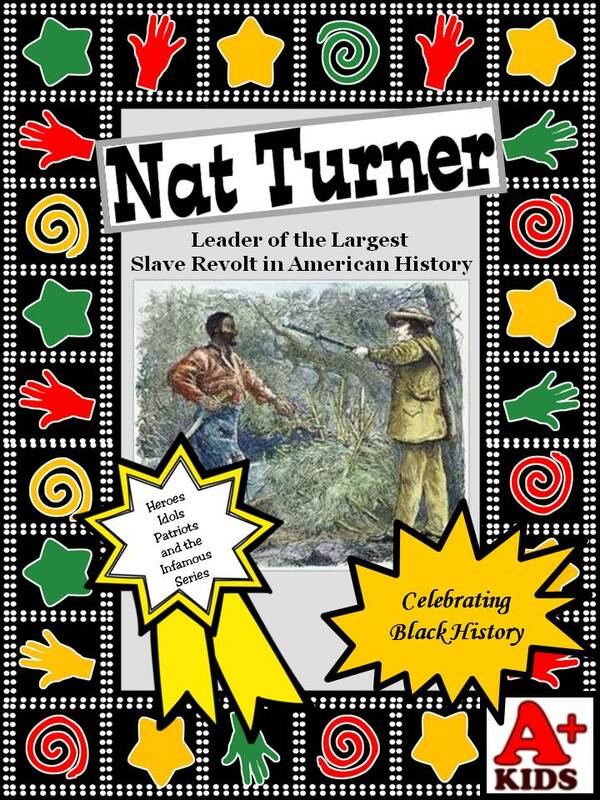 My resource “Nat Turner, Leader of the Largest Slave Revolt in American History” was chosen to be highlighted the middle school version of the digital ebook “A Snapshot of History.” The resource is perfect for studying Black History, Civil Rights and prejudice. 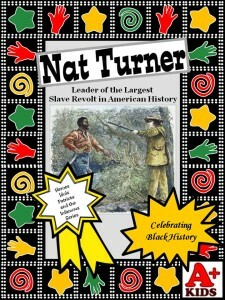 It contains a nine page biography with facts about Nat Turner's life as well as describing the climate in America during his lifetime. 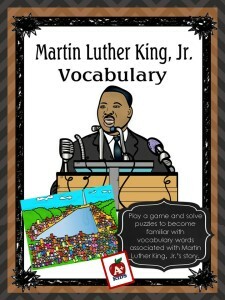 Activities designed for differentiated instruction complement the story. 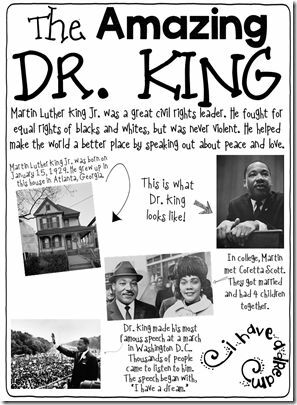 The editors, Naomi from Read Like a Rock Star and her committee (Tamara Russell, Princess Netherly, Tanesha from Raising Rigor and Readers, LaNesha and Sarah) published three Black History Month digital samplers. 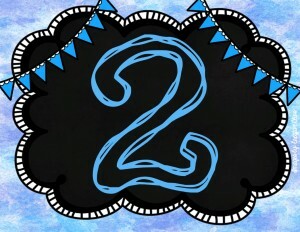 There is one for each grade level group K-2, 3-6, and middle/high school. 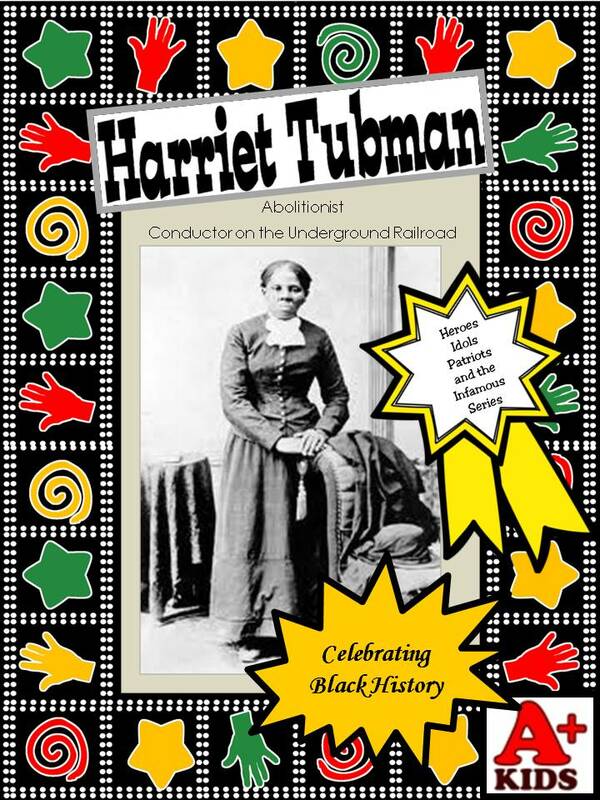 The goal of the ebooks is to to provide “A Snapshot of History” of black historical figures and showcase Black History month resources for teachers. 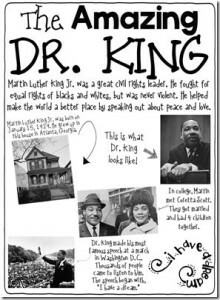 The editors are encouraging teachers to introduce their students to the many black historical figures, beyond Martin Luther King, Jr., who have made rich and varied contributions to our country. Some of them are included in these ebooks. 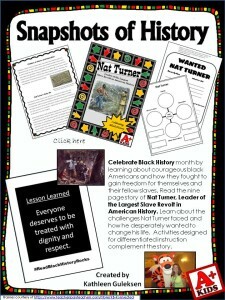 If you need some ideas to enrich your Black History lessons, and even if you don't, take a look at the ebooks. There are some great ideas there! Happy reading and I hope you find something interesting for you and your students. 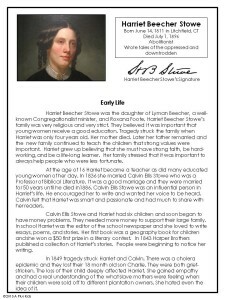 Click here to view the middle and high school ebook. From there you can find links to the other two ebooks. 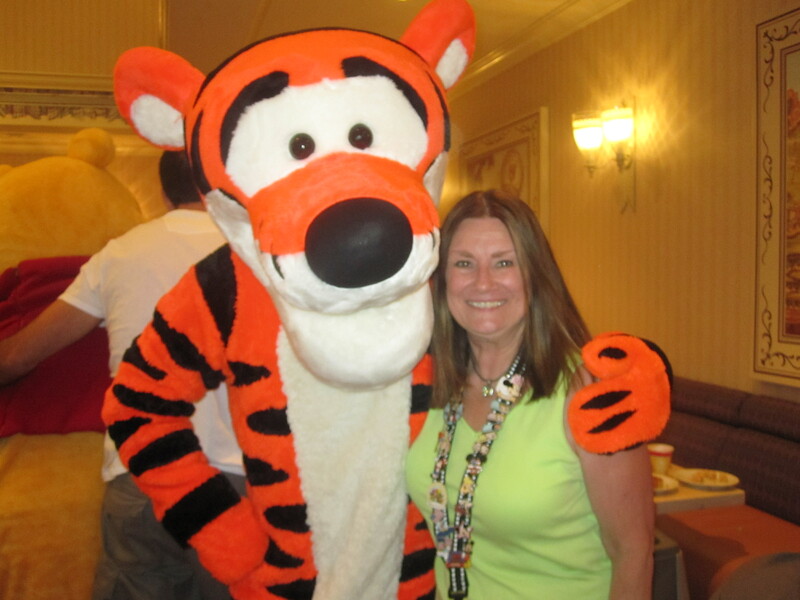 Posted in Uncategorized on January 10, 2016 by Kathleen. 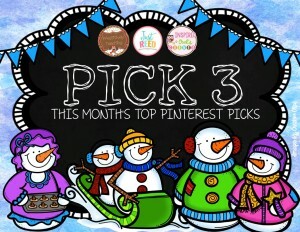 I am so happy to be participating in this blog hop with all of my friends from The Classroom Clique. The ringing in of the new year is the perfect time to assess past routines and think about how changes can make an improvement in work, relationships and life in general. 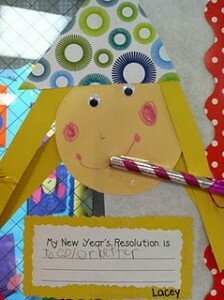 So we have collaborated to share our New Year's resolutions and some great new resources. 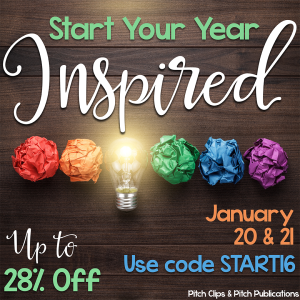 Hop from blog to blog for some inspiration and pick up a New Year's freebie made especially for you. Wishing you a happy and healthy 2016! In 2016 I want to get back to my exercise program. I was taking zumba and yoga classes and that was so good for me. Then the gym I was going to totally changed their schedule. The old schedule worked so well for me and the new schedule did not so I went less and less and . . . The new year is a good time get back to what I need to do. I lost a few friends in 2015 and that made it a very tough year. Losing a friend is a sharp and painful reminder that life is fragile and precious. In 2016 I want to be sure to extra attentive to my friends and make time for them no matter how busy life gets. I have many traditions with friends that I am so grateful to have taken the time to do every year. I will be sure to continue them. Examples of a few Christmas traditions with friends: 1) My one friend and I go on a holiday house tour every Christmas. 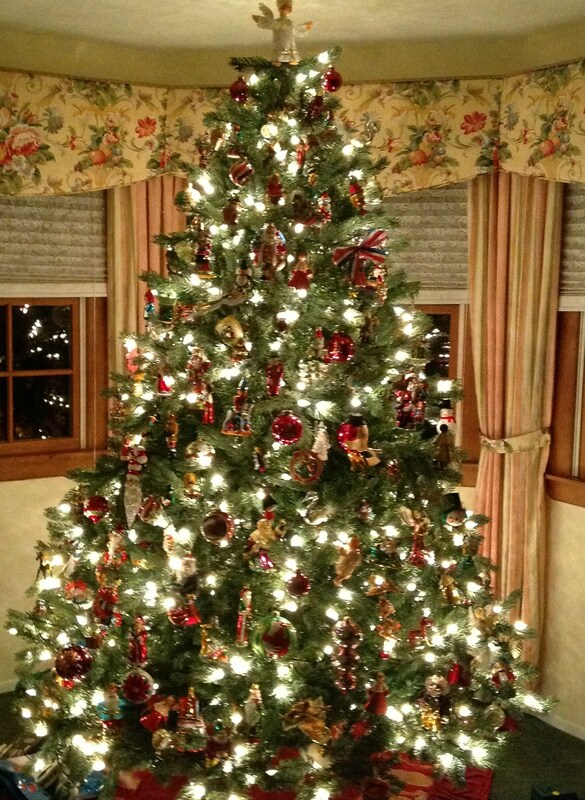 The tour consists of visiting 4 or 5 home decorated for the holidays. Sometimes one house hosts a little boutique with a few unique gifts and another house hosts some yummy goodies, hot cider or hot chocolate, cookies or candies. It's a fun day! 2) My husband and I have a few groups of long-time friends that we go out to dinner with every December to celebrate Christmas. We pick a different restaurant each year and have a great time catching up on news and wishing each other a Merry Christmas! And a non-Christmas tradition-- 3) My best friend and I both got married on the same weekend 2 years apart. Every year we have an anniversary dinner together to celebrate. It's been a very special tradition that the 4 of us cherish. There are many more but you get the idea. I hope you have lots of traditions too. They make great memories. Remember the time to appreciate your friends is now! 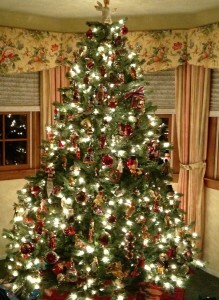 My Christmas tree, my pride and joy, with ornaments from every year we have been married. Another tradition! I have two married children and one of them lives out-of-state. I try to plan a special event every year, or at least every 2 years, when we can all get together. I like to see my kids, their spouses and my 5 grandkids together enjoying each other's company. 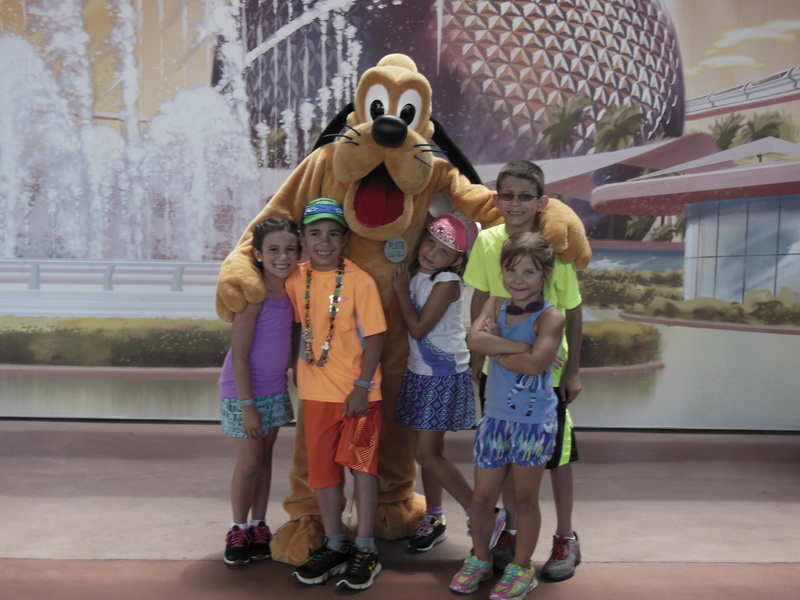 Every odd year we've been vacationing at a villa in Disney World in Orlando. We try to do something in the even years as well. Sometimes it's at one of our homes and sometimes we are lucky enough to go away together. I need to check work schedules and explore possibilities for this year. I know what my business needs to grow right now. Better marketing. I resolve to become more active on social media. I need to promote my store in general and specific resources in particular. 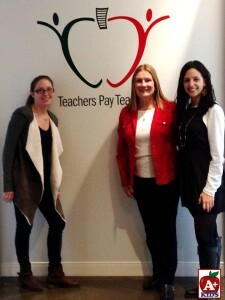 Of course, I am looking forward to the TpT conference in Orlando this summer. 2016 is my year to become more visible! I have started a new series of resources entitled "Heroes, Idols, Patriots and the Infamous." The series highlights historical characters who are either heroes, idols, patriots, or infamous for their behavior. All of the resources in the series are perfect exercises for reading comprehension and include scaffolding to help your students learn how to better comprehend text. 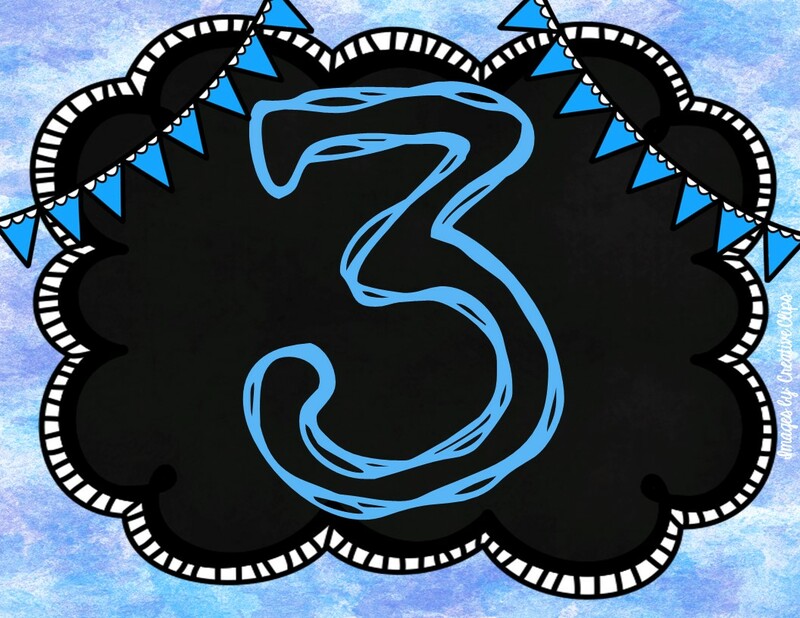 There are currently four different resources in the series. More on that in another post very soon. 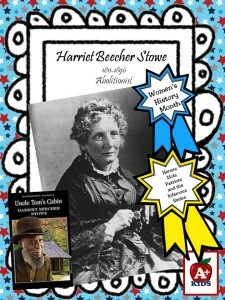 The newest resource is Harriet Beecher Stowe, hot off the presses today, and I am offering it as a FREEBIE for the New Year's Resolution Blog Hop to give everyone a chance to experience one of the series free. As a freebie the Harriet Beecher Stowe unit will be the resource with the least number of scaffolding exercises supporting the story in order to keep the unit to 10 pages as per TpT requirements for a freebie. 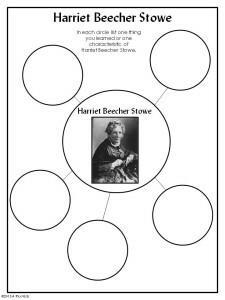 The resource consists of a three page story about Harriet Beecher Stowe, comprehension questions, upper level vocabulary, a graphic organizer, and fact or opinion statements. 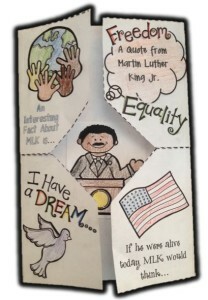 Here is a sample of a few pages. 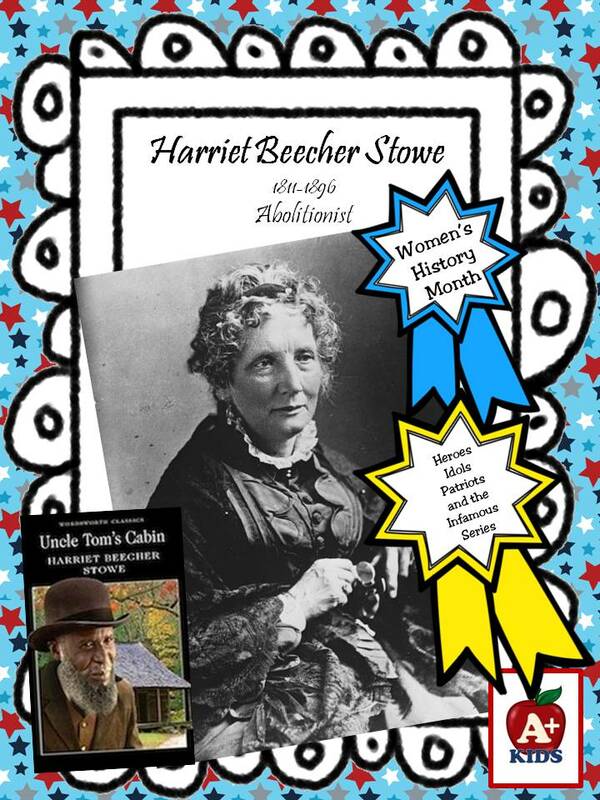 The Harriet Beecher Stowe resource is perfect for Black History month in February and Women's History month in March as well as any other time. 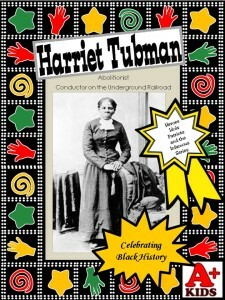 I am very excited about adding this resource to my new series "Heroes, Idols, Patriots, and the Infamous." A teacher friend of mine told me how much she likes the series because kids need to hear more about our heroes. They need someone to look up to, someone to emulate. If you download it, please leave some feedback as I would like to know what you think too as I plan the next historical character in the series. Hurry over to my store to get your free copy now. 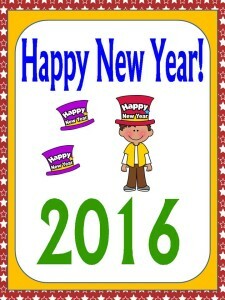 Remember to visit my friends to see their resolutions and pick up a freebie. 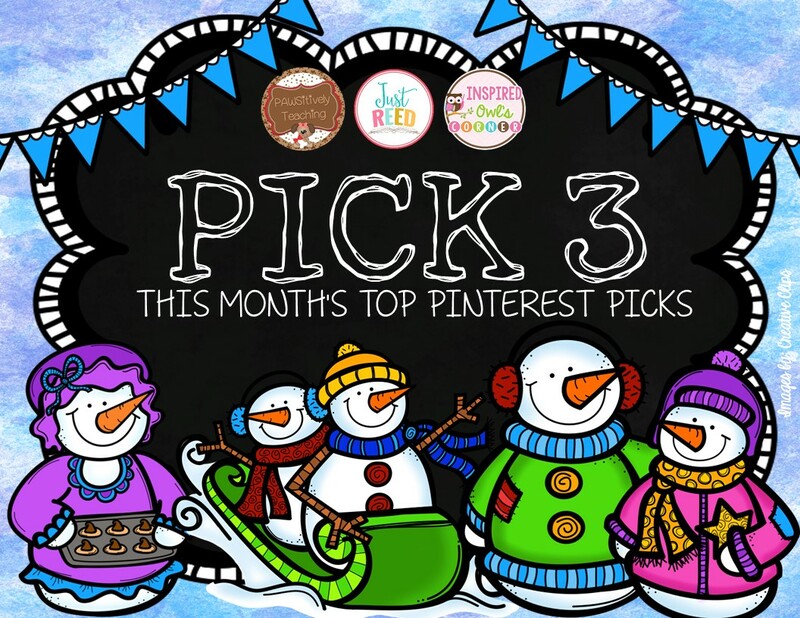 Posted in Blog Hop on January 8, 2016 by Kathleen. Exciting news! 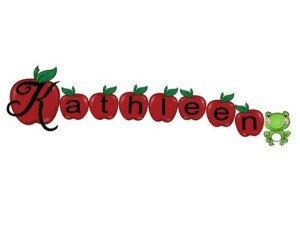 Every month my friend Kelly from An Apple for the Teacher hosts a great giveaway on her blog. 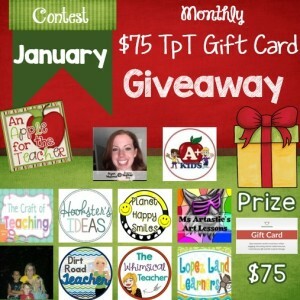 For January's contest she has invited blogger friends to join her. I am so happy to be participating in this great giveaway. The winner will receive a $75 gift card to Teachers Pay Teachers. The contest will begin on January 6th and end on January 13th. 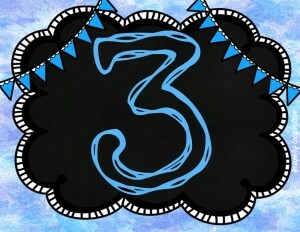 Be sure to check in next month on or about the 6th for February's giveaway. Use Rafflecopter to enter our giveaway. Good luck to you!! 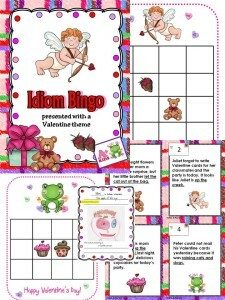 Posted in Giveaways and Freebies on January 6, 2016 by Kathleen.